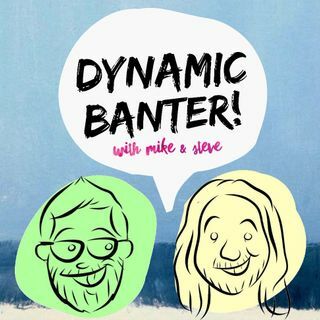 Mike and Steve aren't just comedians from Los Angeles who think they need to be on another podcast together - they're FRIENDS. What started on the 'Cloverfeels' podcast will continue here on Dynamic Banter. Each week Mike and Steve will tackle a different topic on their way to 'The Commentarium' - a monthly, movie commentary episode.